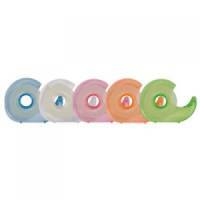 Initiative Tape Dispenser Dual Core Pack of 1 Pack 1. 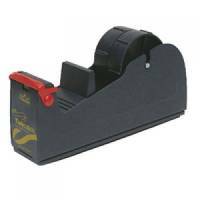 Q-Connect Tape Dispenser Large Black MPTDPKPBLK Pack of 1 Q-Connect Tape Dispenser. 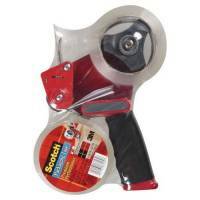 Tough Black plastic tape dispenser. Ideal for home or office. 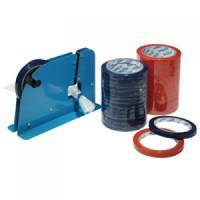 Designed to take 33m or 66m tapes up to 25mm wide. Non slip rubber base prevents slipping and sliding. 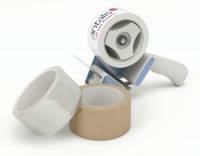 Q-Connect Adhesive Tape 19mm x 33m with Dispenser (Pack of 10) KF27009 Pack of 10 Q-Connect translucent plastic tape dispenser with one inch core. 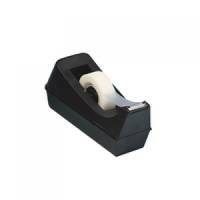 Blister card with dispenser, complete with one roll of 19mm x 33m office tape. Assorted. 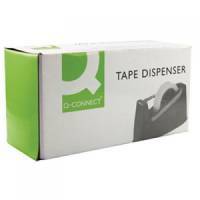 Q-Connect Tape Dispenser Small Black KF01294 Pack of 1 Q-Connect Tape Dispenser. 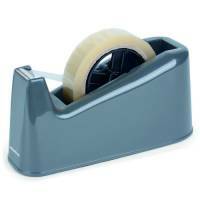 Tough Black plastic tape dispenser. Ideal for home or office. 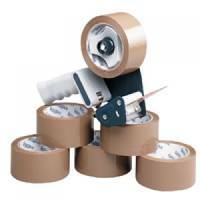 Designed to take 33m tapes up to 19mm wide. Non slip rubber base prevents slipping and sliding. 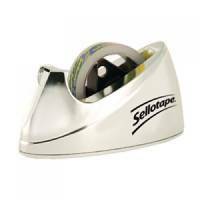 Sellotape Chrome Dispenser Pack of 1 Pack 1. 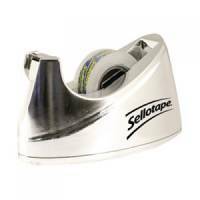 Sellotape Large Chrome Dispenser Pack of 1 Pack 1. 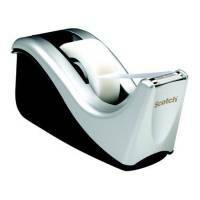 3M Scotch Magic Tape Contour Desktop Dispenser Weighted With 1 Roll 19mmx33m Grey Pack of 1 Less mess; no stress; it's magic!.